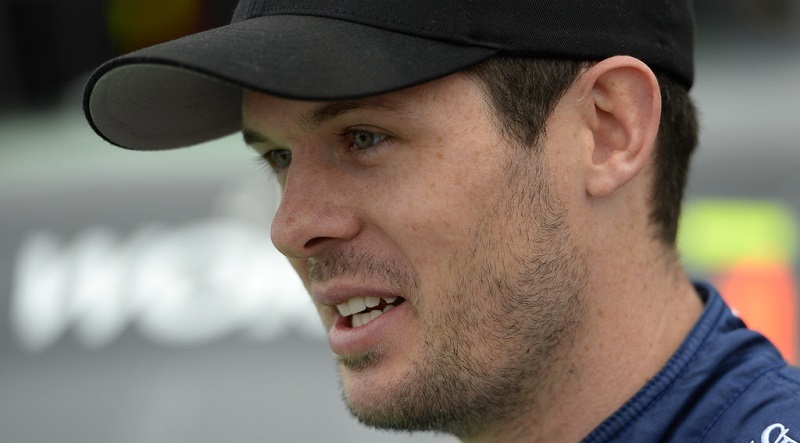 MOORESVILLE, N.C. – Hattori Racing Enterprises and driver Ryan Truex will compete full-time on the 2017 NASCAR Camping World Truck Series, after running a limited schedule last year. Truex, a two-time NASCAR K&N Pro Series East champion, will drive the No. 16 Toyota Tundra as he seeks the NCWTS championship. He competed in 15 events with HRE in 2016, finishing a career-best second at Daytona Int’l Speedway in February. Scott Zipadelli will take over the crew chief duties for Truex in 2017, his first season with HRE. In 2016, Zipadelli picked up his first Truck Series victory in August at Michigan Int’l Speedway, working as the crew chief for Brett Moffitt at Red Horse Racing. The veteran crew chief also has three NASCAR XFINITY Series victories on his resume.